This spring and summer, you can stay up to date on Department news by following us on Facebook and Twitter, and by checking our homepage regularly. 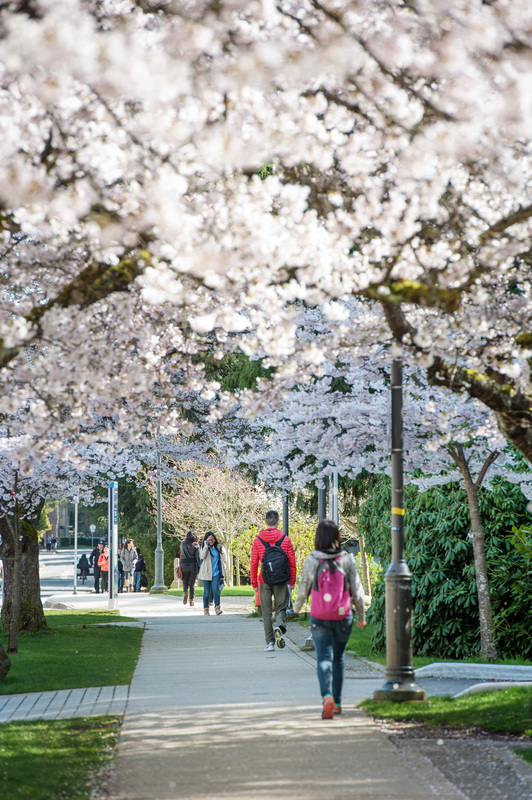 Be sure to follow UBC’s Instagram for updates about campus life and UBC news. On May 24th we will have the spring convocation for POLI graduates as well as the Department ceremony to celebrate our most recent graduates and announce annual award winners – stay tuned for updates! Our Department would like to welcome Adam Jelley, our new Undergraduate Academic Advisor. He replaces Amy Becir, who will return in late 2019. We wish Amy well, and thank her for dedication and hard work in advising students and organizing our undergraduate program. While campus may quiet down over the summer session, our office remains open from 9-4pm, Monday to Friday. We are closed on weekends and all statutory holidays. We wish all members of our Department a safe and enjoyable summer!